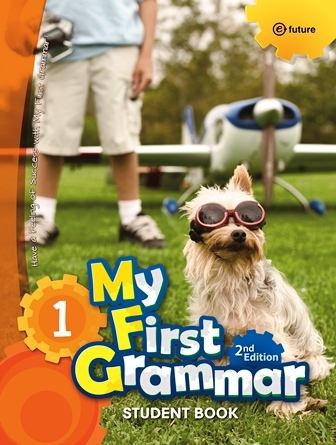 The new 2nd edition of My First Grammar is an even more fun and easy grammar series designed for elementary school students. In the series, students are presented with easy-to-understand charts that highlight each grammar target. Lots of colorful images and photos help illustrate each target and fun activities continually keep students engaged. The new features make learning grammar even more fun and help students maintain the feeling of success and interest while learning. My Next Grammar continues the series helping students maintain a feeling of success and interest throughout their studies.